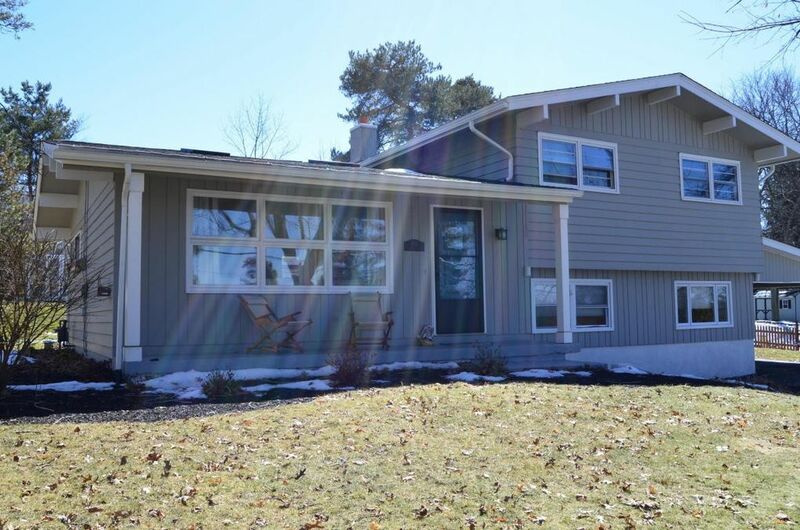 Located AHSD with a fenced yard, and one minute from the golf course for under $250,000. With new roof (2016), granite countertops, stainless steel appliances, hardwood floors, every room updated, finished lower level, and tons of storage in basement, this property checks all the boxes. Directions: From Clarks Summit take S. Abington Road north. Turn right onto Longview Terrace. House on right. Sign in yard.